Buff's Pack Run cap is ingenious; it combines style and performance and is designed for outdoor activities such as trekking, trail running or hiking. 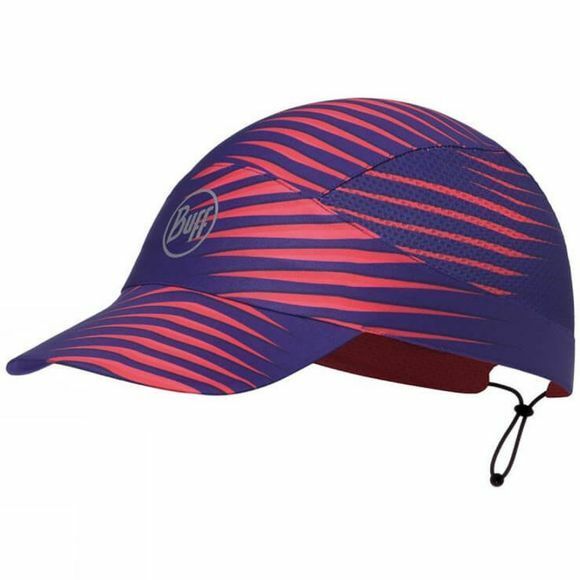 Offering outstanding protection from the sun with great sweat management the run cap will let you hit the trail for hours. It's super-lightweight at 30g, but best of all you can pack it into a tiny ball knowing that it will spring back into its original shape.